Get up to 7 free auto shipping quotes from the largest, most trusted Iowa auto transport companies and save up to 50% on car shipping at CarMoves.com! Car shipping companies in Iowa compete for your business, which is how you can save hundreds, if not thousands of dollars on car transport services by shopping with us. Whether you're shipping a car to Iowa, across the country, or even overseas, we can help you get the best price on your shipment - guaranteed! Read more about the following vehicle shipping companies in Iowa before getting a quote. Click on the name of the company to read a full review. 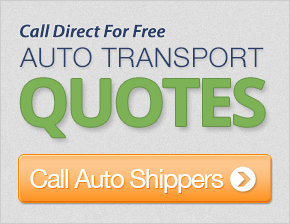 Get a free shipping quote today to find out how much it costs to ship a car to or from Iowa! Iowa is one of the greenest states in the country, with a very high percentage of land devoted to farming and agriculture. Located south of Wisconsin, Iowa's middle America location makes it the perfect place for farming and raising livestock. The state's top agricultural products include corn (ethanol is also produced from corn as a byproduct), soybeans, hogs, and eggs. However, after a crisis in the 1980s, Iowa has begun to vary its economy and move away from agriculture as its main product. Manufacturing now accounts for a larger percentage of output, as Iowa's companies focus on creating food products and machinery. 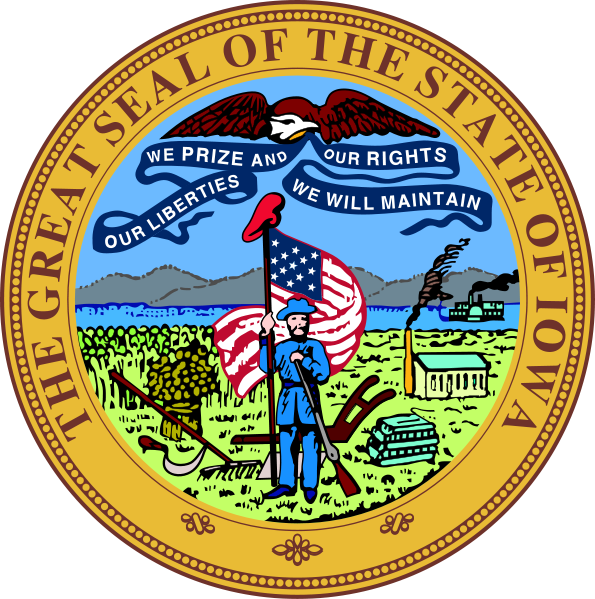 Though Iowa's environment has been negatively affected by coal mining, power-plants byproducts, and mass agriculture in the past (and still somewhat in current day), today the state is considered to be one of the greenest in the US. This title has been earned as credit due to city and state services that minimize waste, as well as the state's output of green energy. However, critics might argue that the vast reduction in natural prairies and public-owned land has been disastrous for Iowa's wildlife. The majority of Iowa's population is massed in its center, where Des Moines, the state capital and largest city, is located. Central Iowa is also the headquarters of one of the state's largest and best universities, Iowa State University, based in Ames, about 30 miles from Des Moines. Eastern Iowa, on the other hand, contains many of residents' favorite cultural buildings in cities like Cedar Rapids and Iowa City. In fact, the Old Capitol Building is present in Iowa City, which was the state capitol until 1857. Cedar Rapids is the state's second largest city, and contains many historic homes and buildings. Cedar Rapids also happens to be a favorite place for artists like Grant Wood. CarMoves.com works with car shipping companies throughout the state of Iowa. We can help you get the best prices on car transport services to the following cities in Iowa: Des Moines, Cedar Rapids, Davenport, Sioux City, Waterloo, Iowa City, Council Bluffs, Ames, Dubuque, West Des Moines, Ankeny and many more. If you don't see your city listed, don't worry - we can get your vehicle shipped anywhere in Iowa. Scroll to the quote section on this page to compare free auto shipping quotes from up to 7 Iowa auto transport companies and save up to 50% on your move! View the Iowa Department of Transportation website for more information.